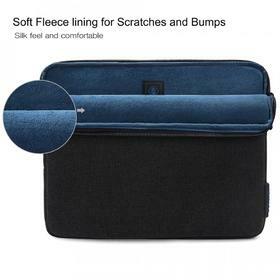 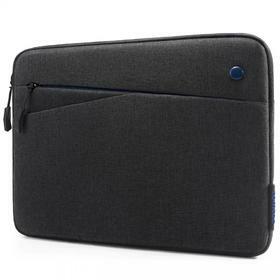 Multi-Storages - The sleeve features a soft fleece side-mounted pocket with silk feel for your laptop, and provides two additional storage space for carrying accessories like kindle, cellphone, Cash and so on. Easy Access - A specially designed, smooth-action, top-loading zipper provides fast, easy access to both the device, whilst simultaneously preventing accidental slippage and/or opening. 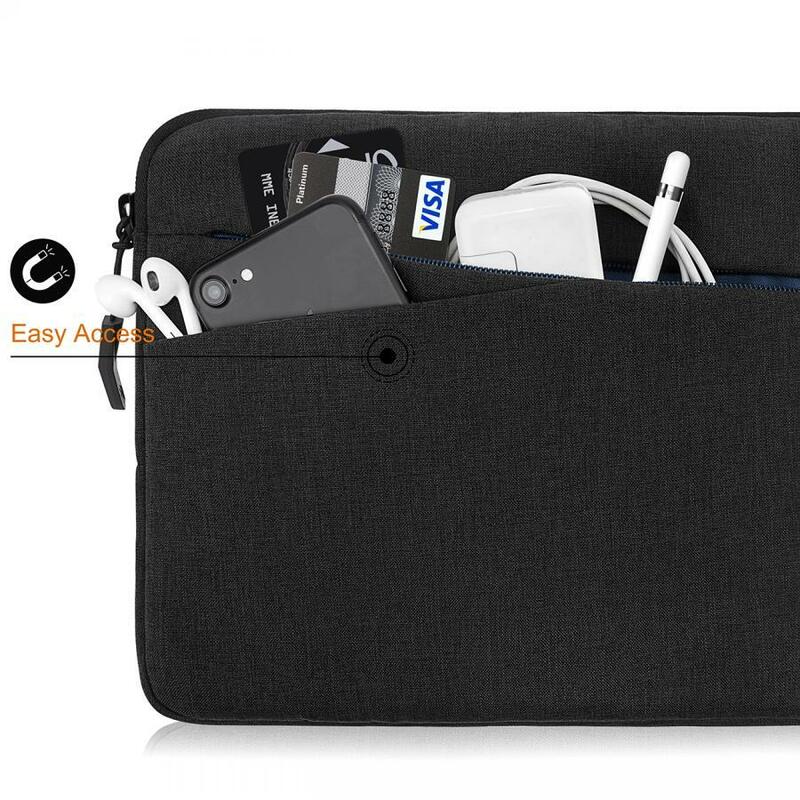 What's more Magnetic closures of the smallest storage allow for a hassle-free and safe and fast way to access to your earphone and cash. 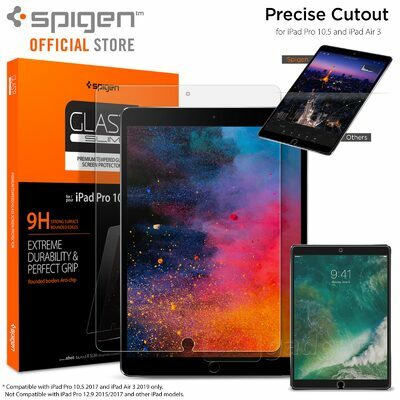 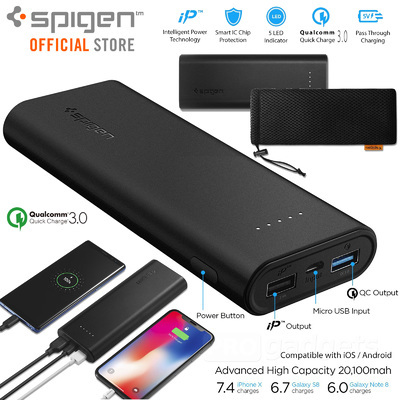 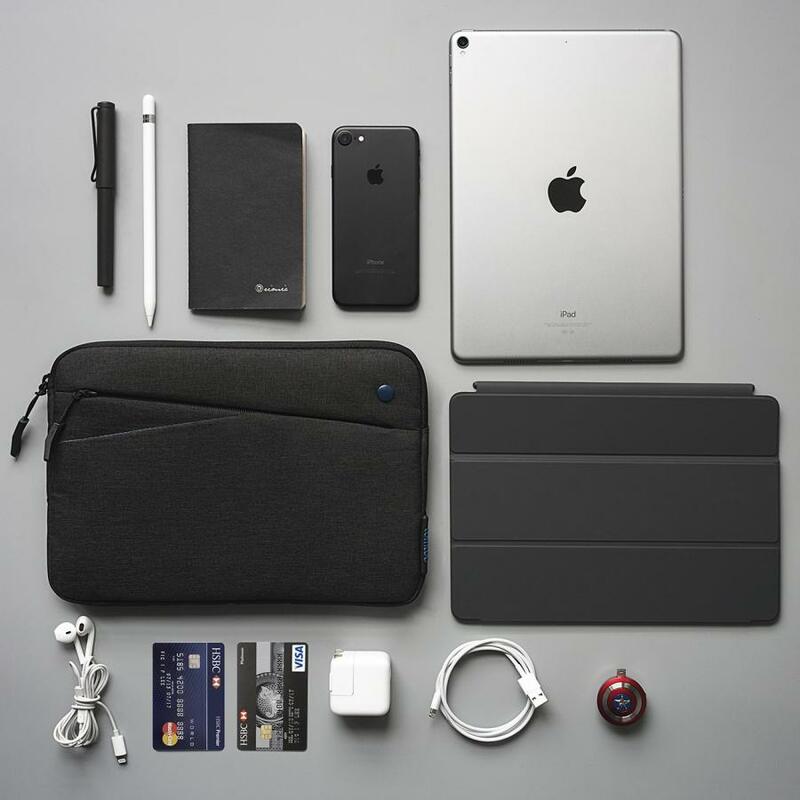 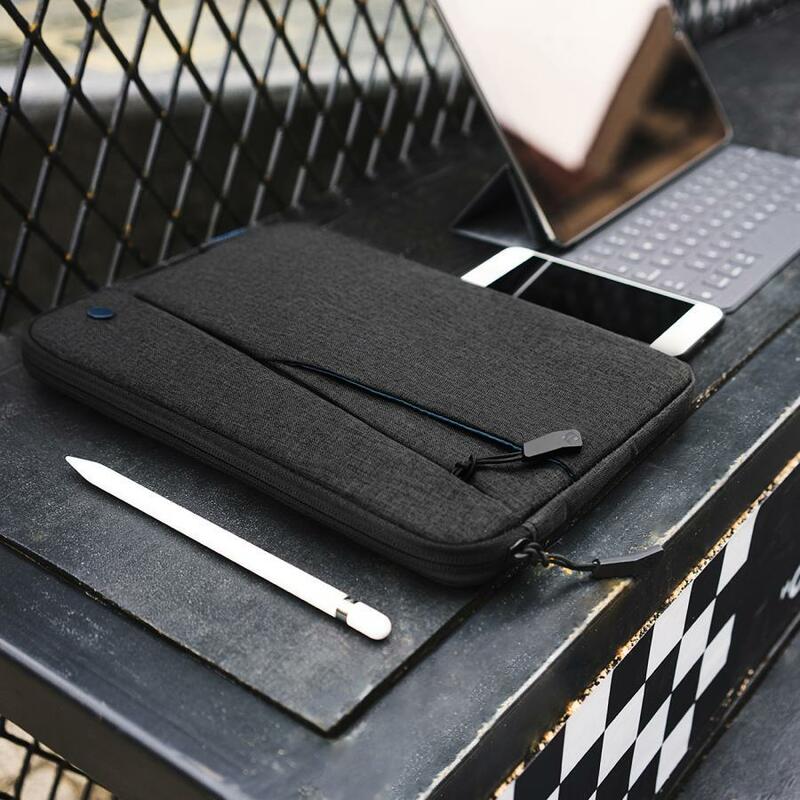 Cutting-edge Design and Easy to Carry - Its sophisticated and modern yet simple and functional cutting-edge design provides the perfect look for both business and leisure. 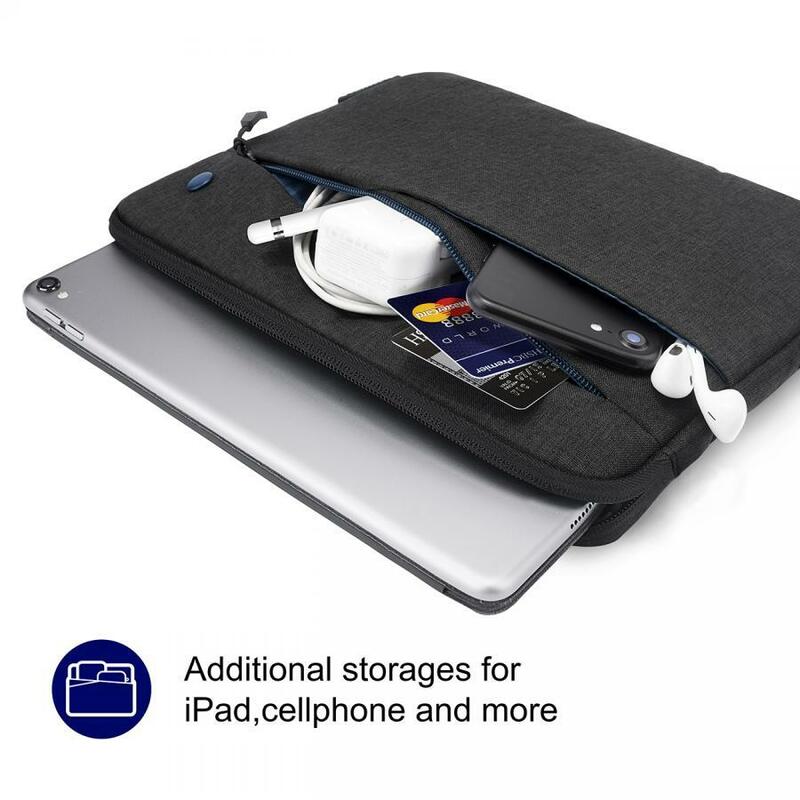 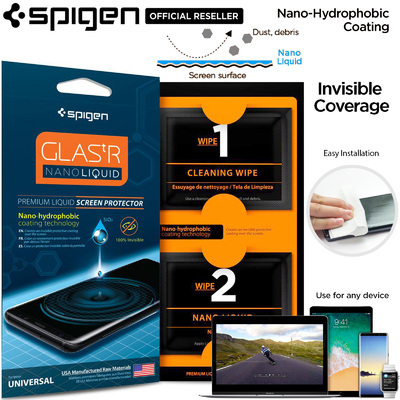 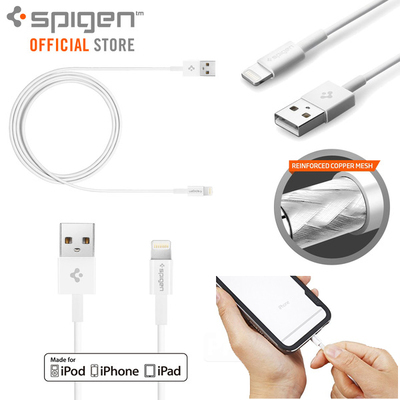 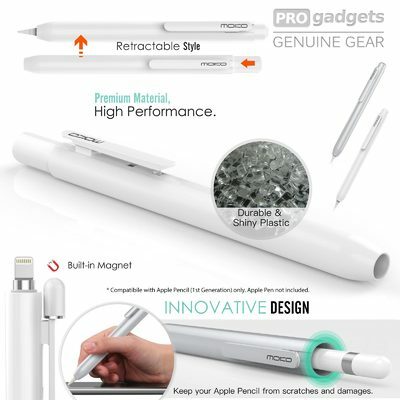 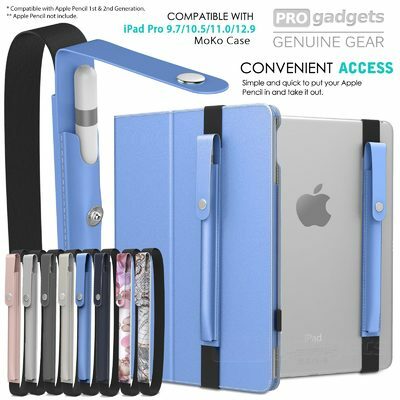 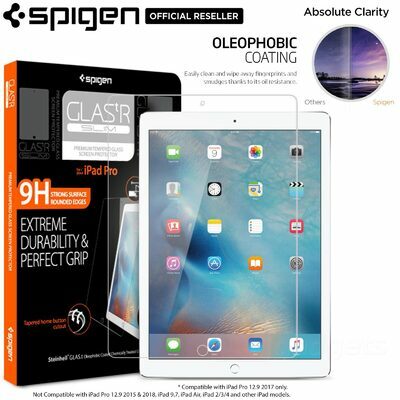 Being compact and slim, and can be easily carried on its own or stored inside another bag, backpack or suitcase. 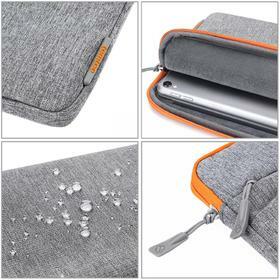 Top Quality Craftsmanship - Tomtoc's commitment to first-rate craftsmanship can be seen throughout the tablet sleeve. 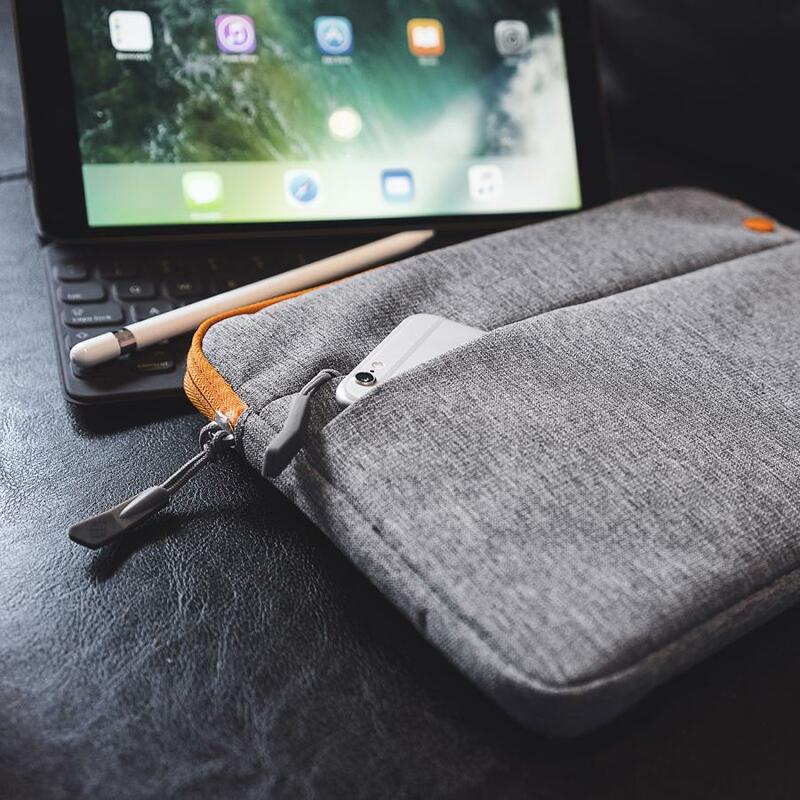 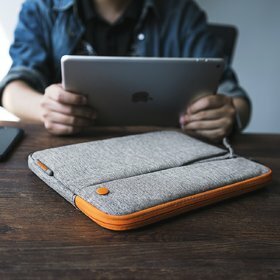 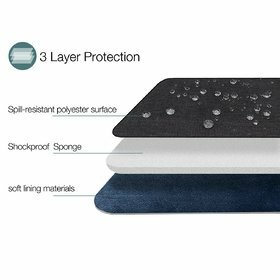 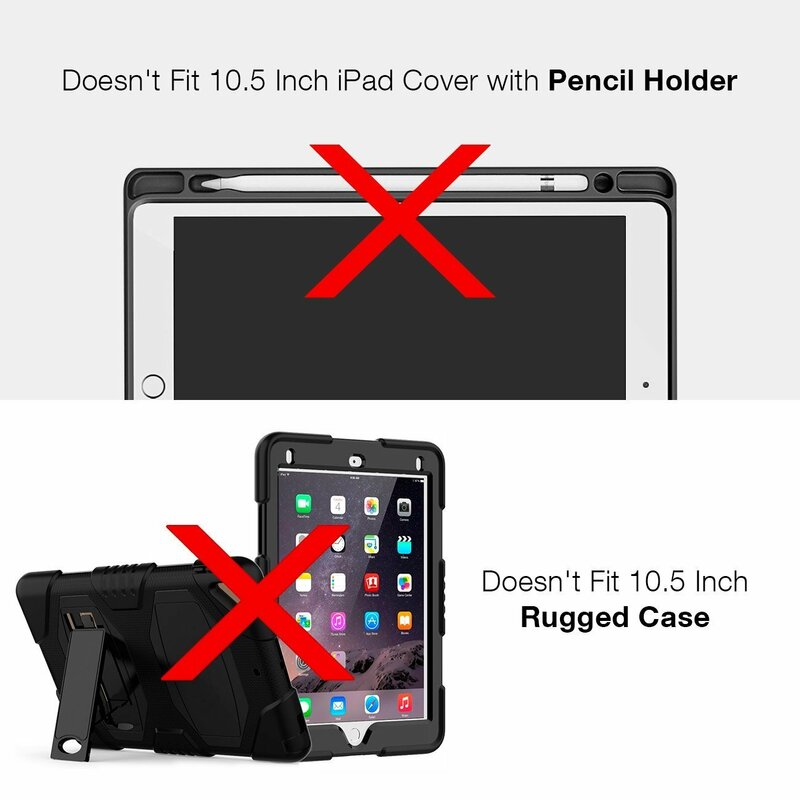 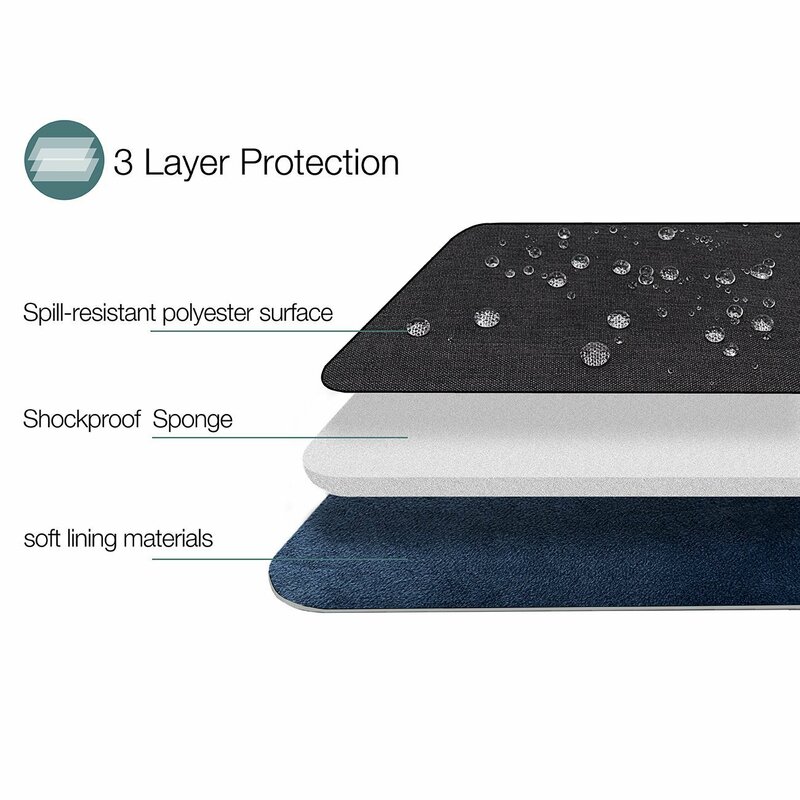 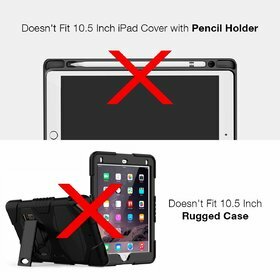 Whether it's in its fine stitching accents or its internal and external material, Tomtoc's tablet sleeve is made with an attention to detail and commitment to quality that is second to none. ASUS ZenPad 3S 10 9.7"
Newest Lenovo Tab 10 10.1"